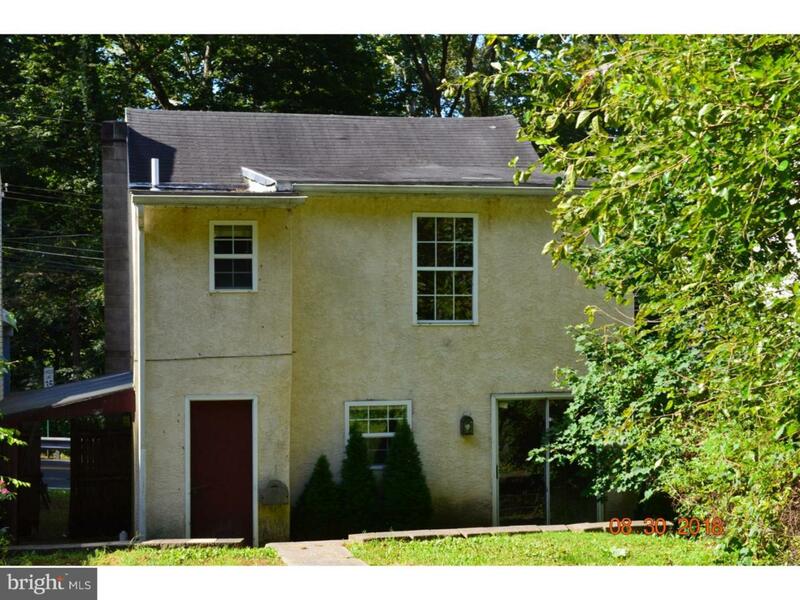 Pottsgrove Schools- Stucco 2 story with a nice backyard. 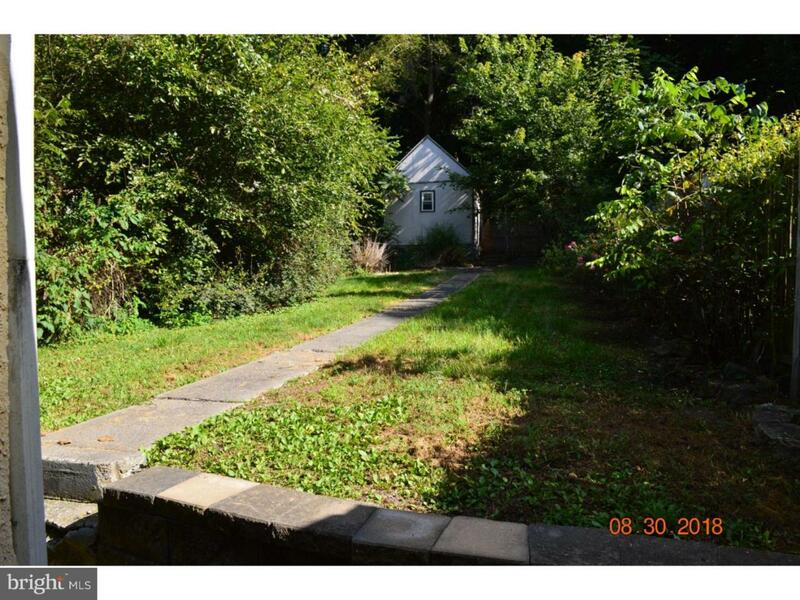 This 3 Br 1 bath single is waiting for your fine touch. 1st floor laundry, kitchen, Dining Room with slider to the back yard. Large livingroom with walk in closet completes the 1st floor. 2nd floor contains 3 BRs and a full bath. 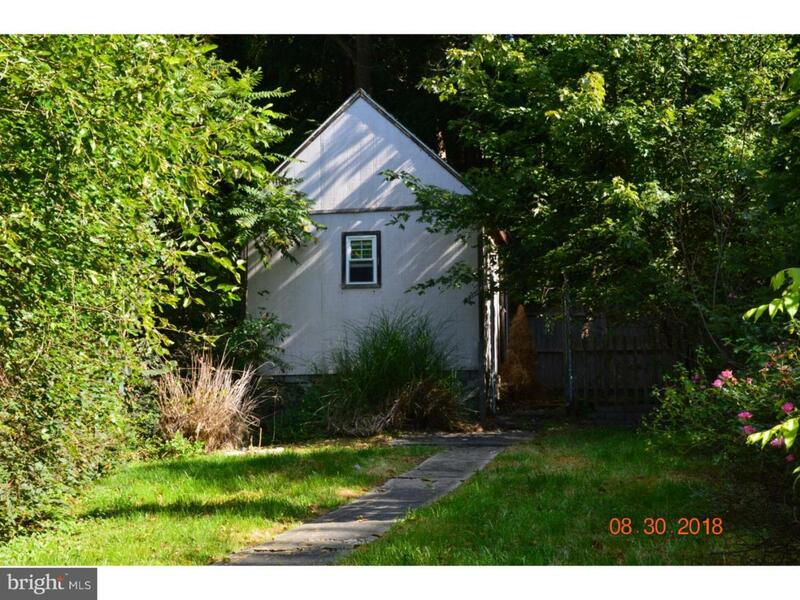 Property need some flooring and paint to make it your new home. I forgot to mention the hot air heat and central air!! 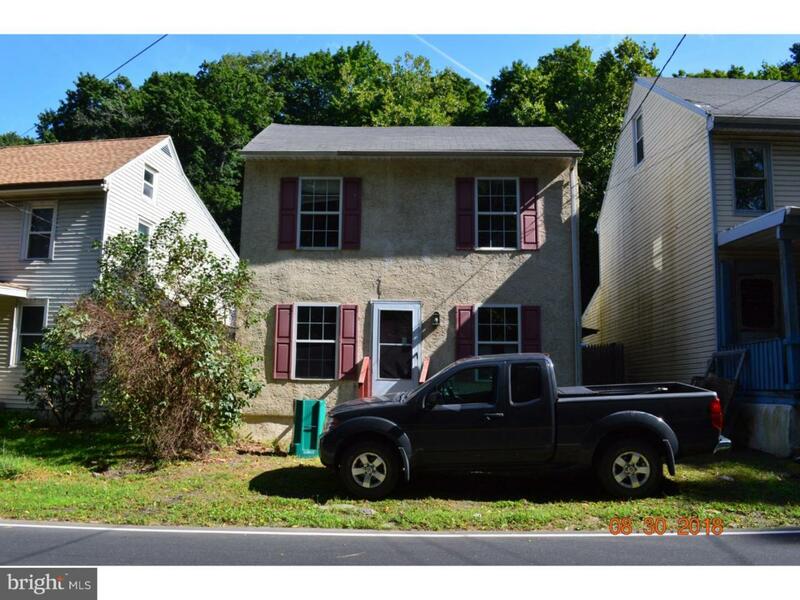 Listing courtesy of Re/Max Achievers Inc -Pottstown.